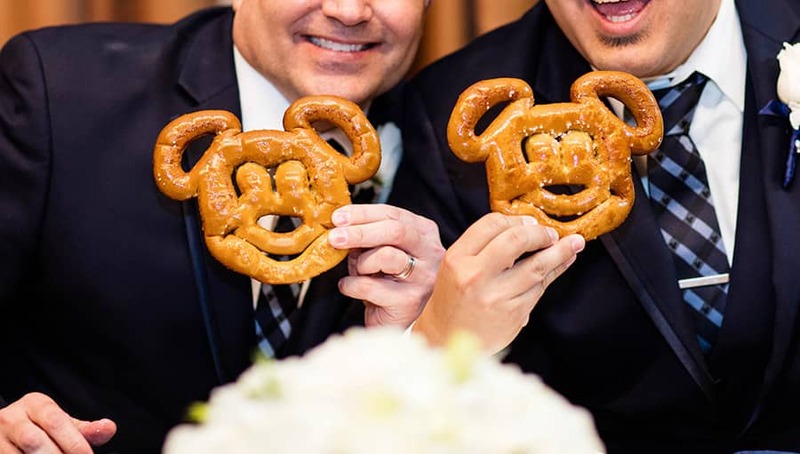 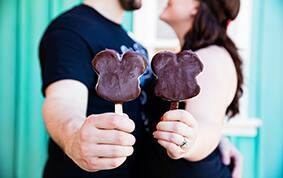 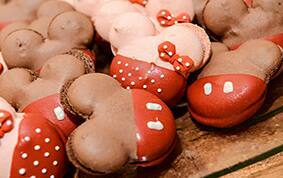 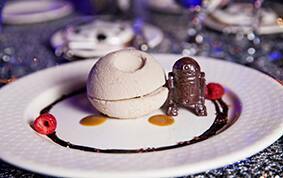 Did you know you could have your favorite Disney parks treats served to friends and family on your wedding day? 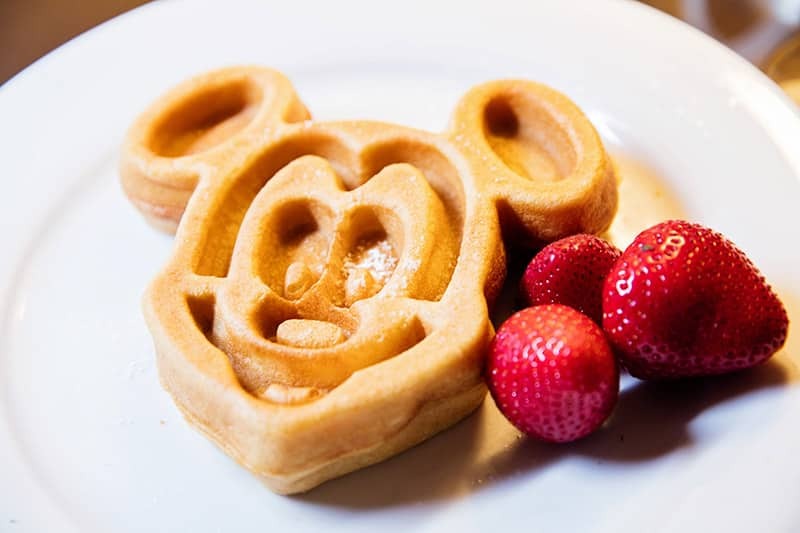 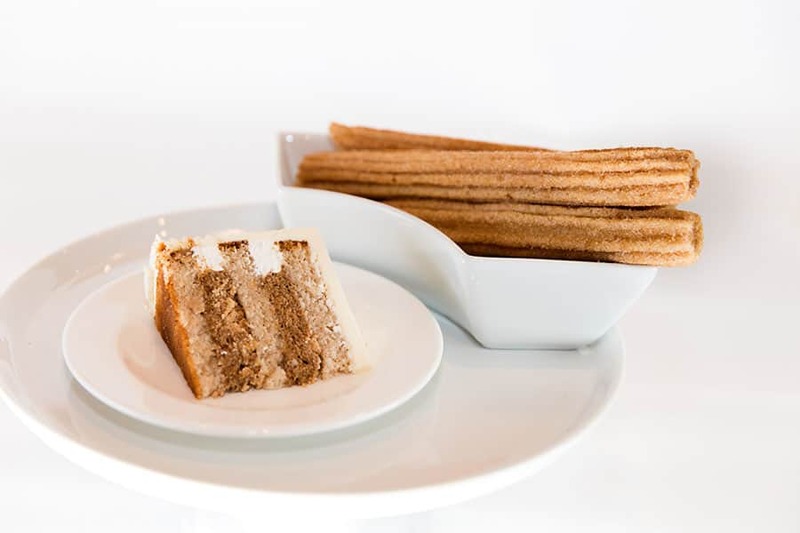 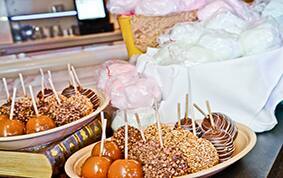 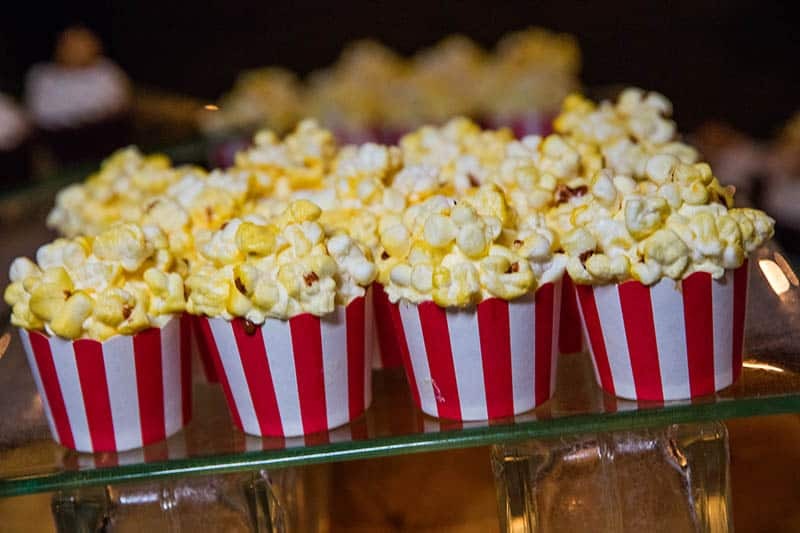 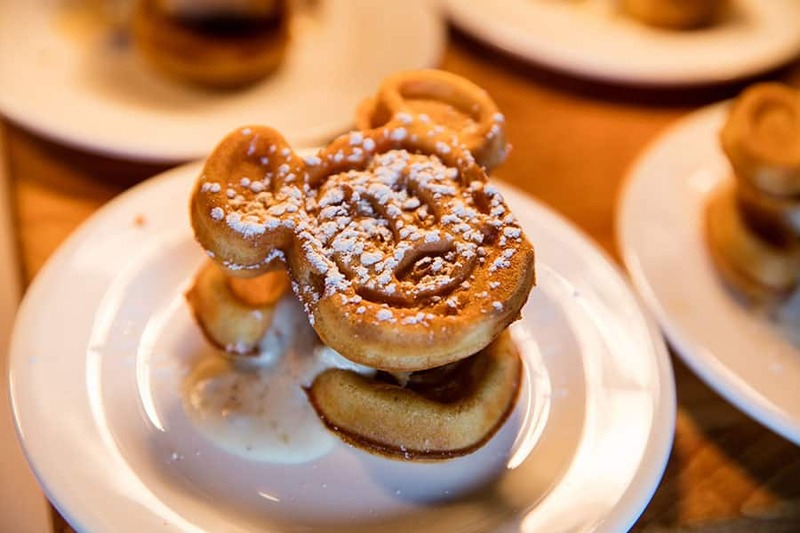 Indulge on everything from classics such as corn dog nuggets or churros to the extravagant like chicken and Mickey Waffles or a full candy bar. 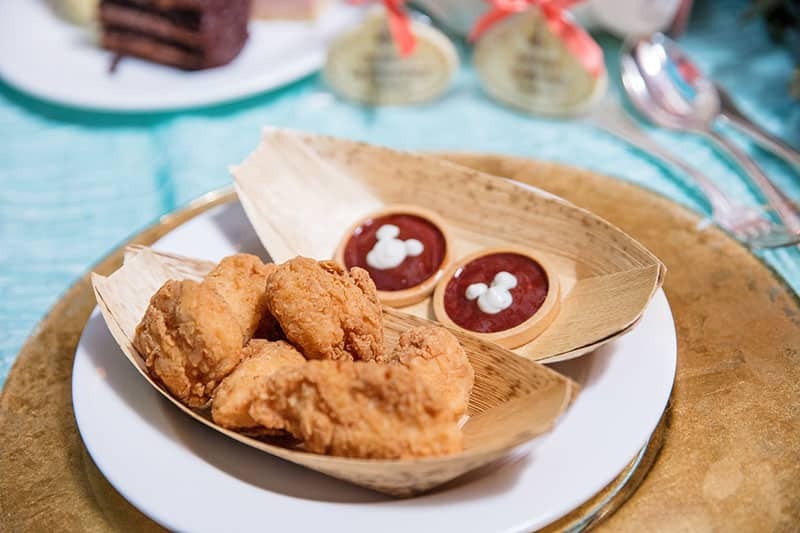 When planning a Wishes celebration with Disney's Fairy Tale Weddings at Walt Disney World, Disneyland, or Aulani, your dedicated Disney Wedding Planner will work with you to create the perfect menu. 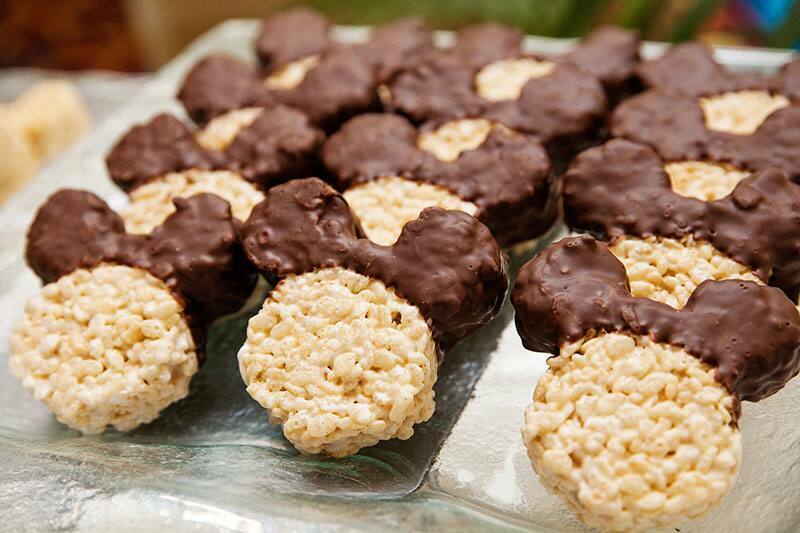 We've seen couples pull dishes from their favorite Disney restaurants or pick a go-to treat like the Mickey Premium Bar. 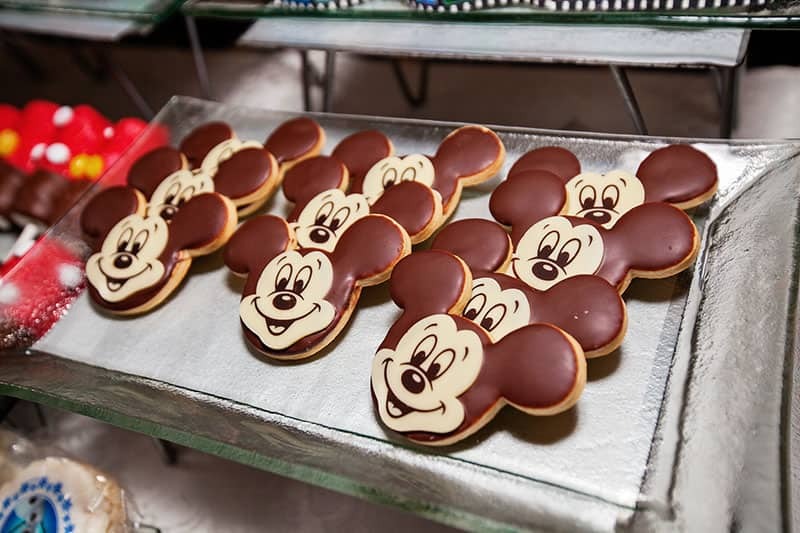 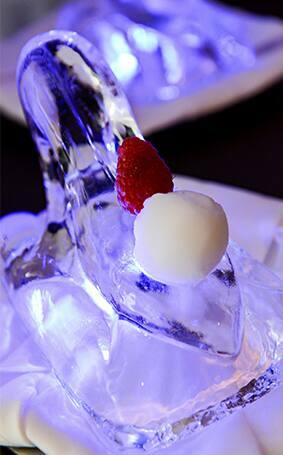 Nowhere else can you serve and enjoy food straight from our renowned Disney chefs on your wedding day! 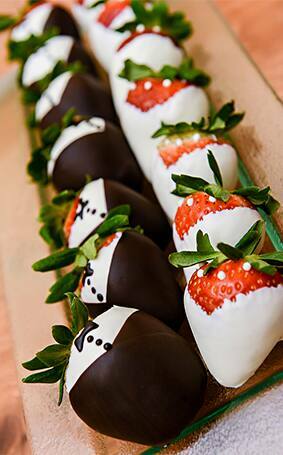 No need for boring chicken and steak or simple cupcakes when you can choose from endless options. 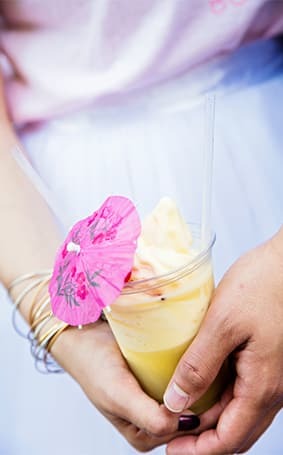 Highlight your favorite item from the Epcot International Food & Wine Festival or create something special like a DIY Dole Whip Bar at Aulani. 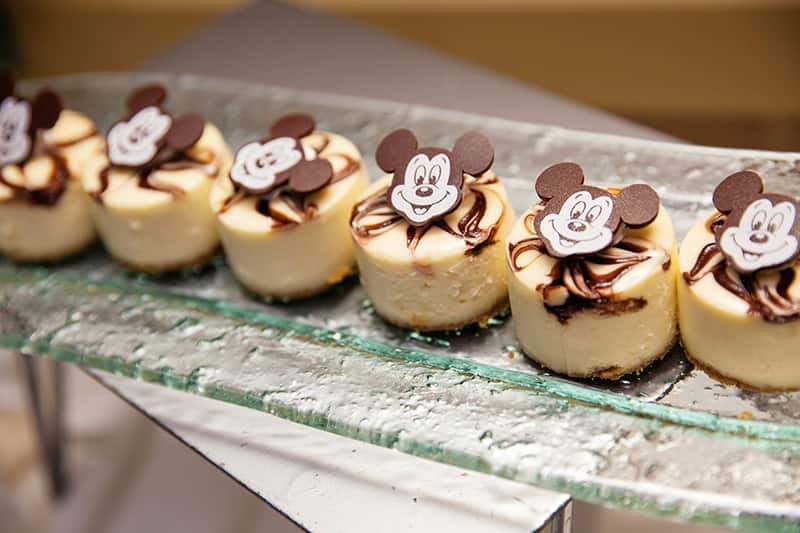 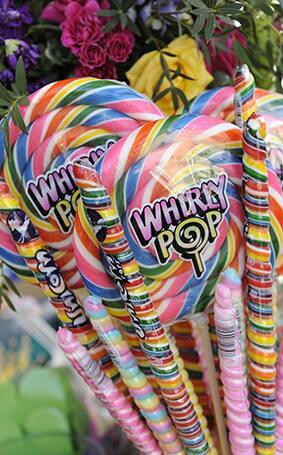 My mouth is already watering just looking at these photos!